Durable carpet cove base made to last. 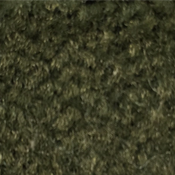 This colored Wild Sage carpet base is sold by the foot, with a minimum order quantity of 1000 feet. This means you can order the amount of carpet wall base you need. The self-adhesive backing allows for simple, clean and smooth installation of the carpet cove base. What makes this carpet base stand out from the rest is the quality 1/10 gauge, 30 ounce nylon commercial grade carpet construction. The carpet wall base even features a clean bound edge. Use Wild Sage carpet cove base on the following surfaces: drywall, silicone free wallpaper, brick, metal, plastics, wall covering, concrete, wood and plaster. 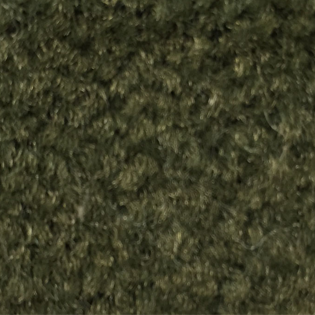 This Wild Sage self-adhesive carpet wall base has simple installation instructions. View PDF photo installation instructions. Orders of carpet cove base are considered special order/non-returnable and cannot be canceled once placed. The carpet base ships direct from the manufacturer in approximately 2 to 3 weeks. Choose the length of carpet wall base you would like to order by typing the number of feet in the quantity box. 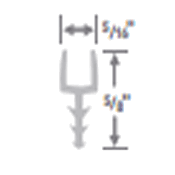 For example, if you needed 1250 feet of carpet base, you would enter 1250 into the quantity box and click add to cart. There are 31 other colors of Coveworks carpet wall base available on our site. 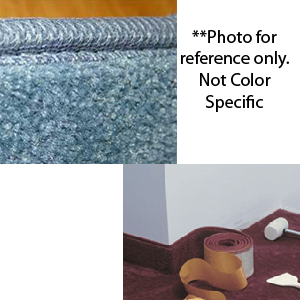 Want to purchase a custom color of carpet base? Contact us for pricing and information on non-stock an custom colors.